Are you trying to renovate on a budget? Why not start with the windows! For a limited time, your favorite local furniture store, Crate & Barrel, is offering an exclusive 20% off their entire curtain collection. Crate & Barrel’s curtains come in all shapes and sizes, from sheer to blackout and everything in between. They also offer a wide selection of colors and patterns sure to catch your eye. 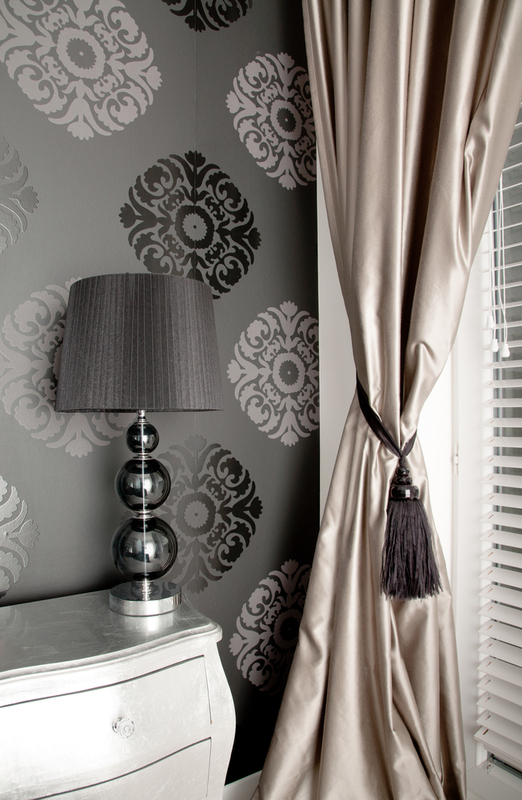 Plus, with so many options available, it’s easy to find curtains that match your home’s existing design elements. If this selection wasn’t impressive enough, the award-winning furniture store is also offering 20% off the entire collection as well as free shipping on all online orders. Shop the Sale Online or at Your Local Crate & Barrel! These savings won’t last forever, so stop by your nearest furniture store today or visit Crate & Barrel online! For even more deals on gorgeous modern furniture and home decor, don’t forget to check out their clearance section. Excludes curtain hardware and clearance items. Cannot be combined with any other offers or promotions.